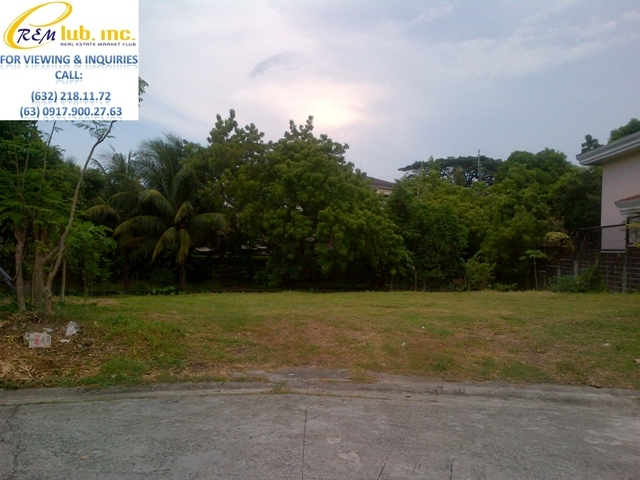 This lot is located very near the Saint James Parish Church and the famous Cuenca Street. 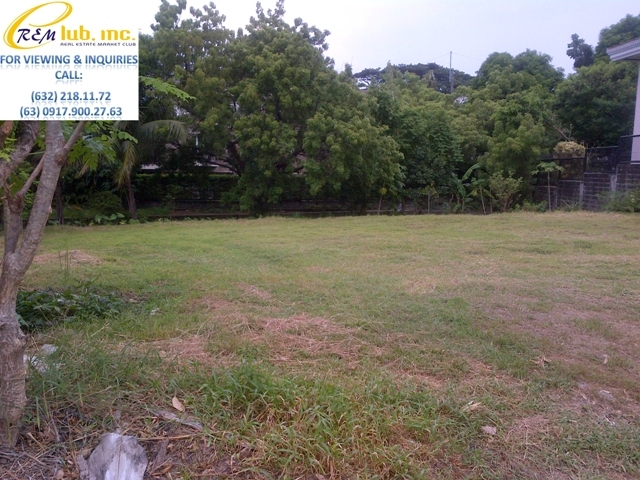 Facing the North East direction, this cul de sac lot offers a very private and quiet neighborhood. 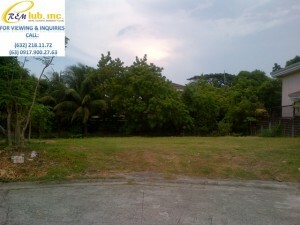 Total Area of the lot is 711 square meters and is selling for Php40,000.00 per square meter.